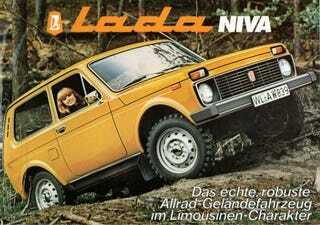 In Jordan, Lada Builds YOU! Ivan looked over Jordan, and what did he see? A place to call a Lada plant home. Ol' King Abdullah was agreein' with he, a Lada plant will call Jordan home. Swing low, sweet AvtoVaz, you'll have a place to call a Lada plant home. Swing low, sweet AvtoVaz, you a place to call a Lada plant home. 10 Years&apos; Reform? In Russia, 15 Years Reforms YOU!